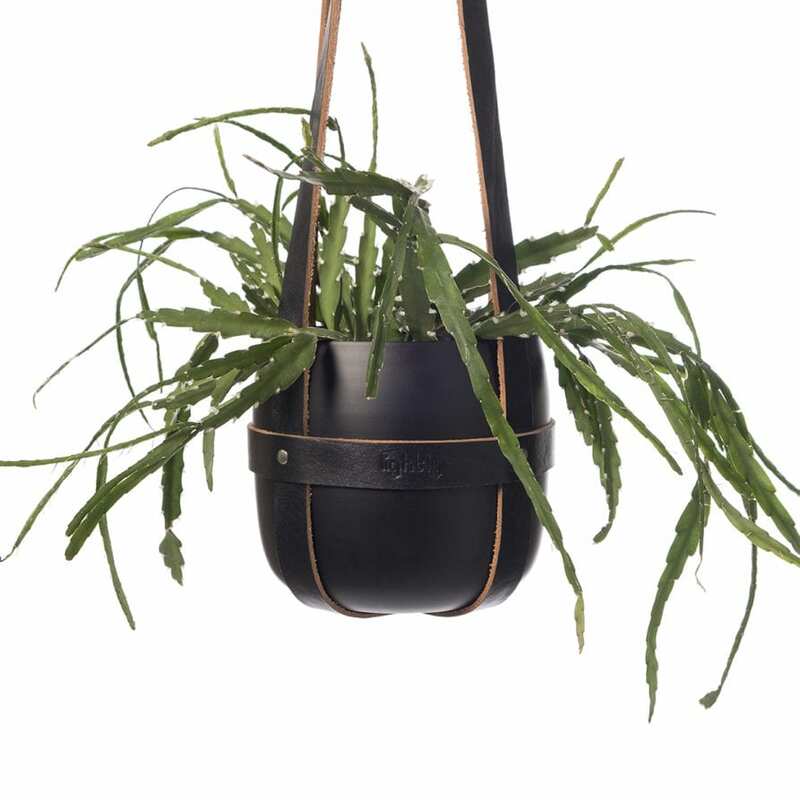 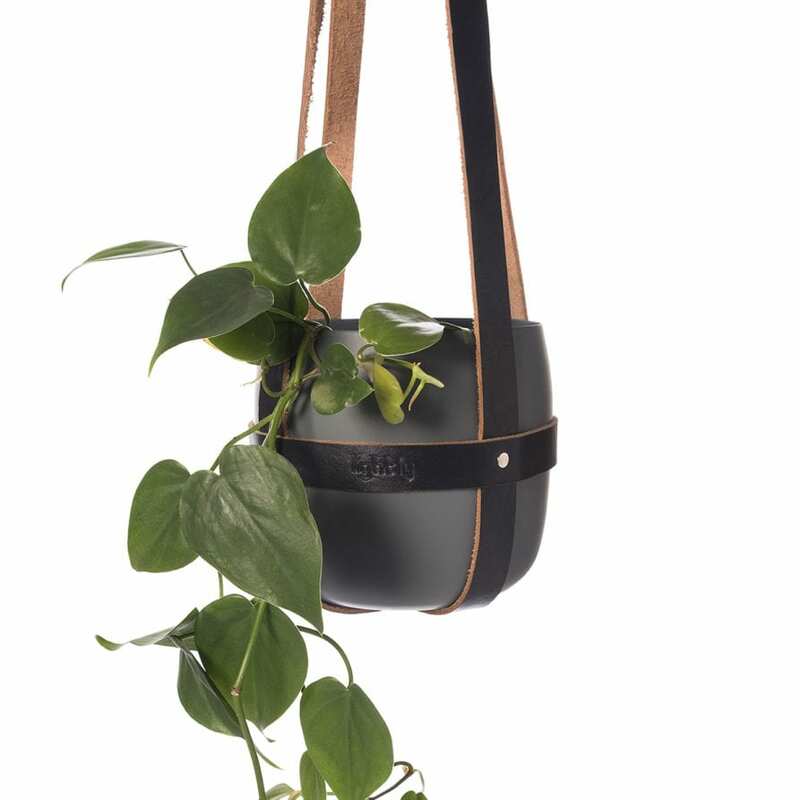 This Leather hanger in black is part of Lightly’s leather Assemblages collection which harks back to the Saddlery Aesthetic of Australia in the early 1900s and the utilitarian resourcefulness found in the lifestyle. 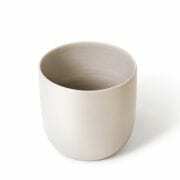 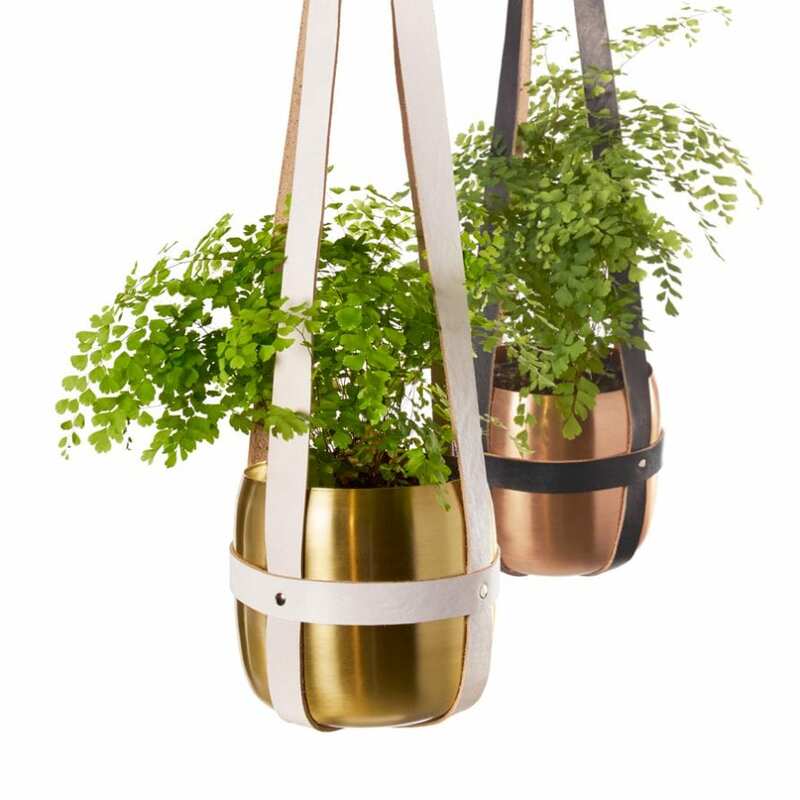 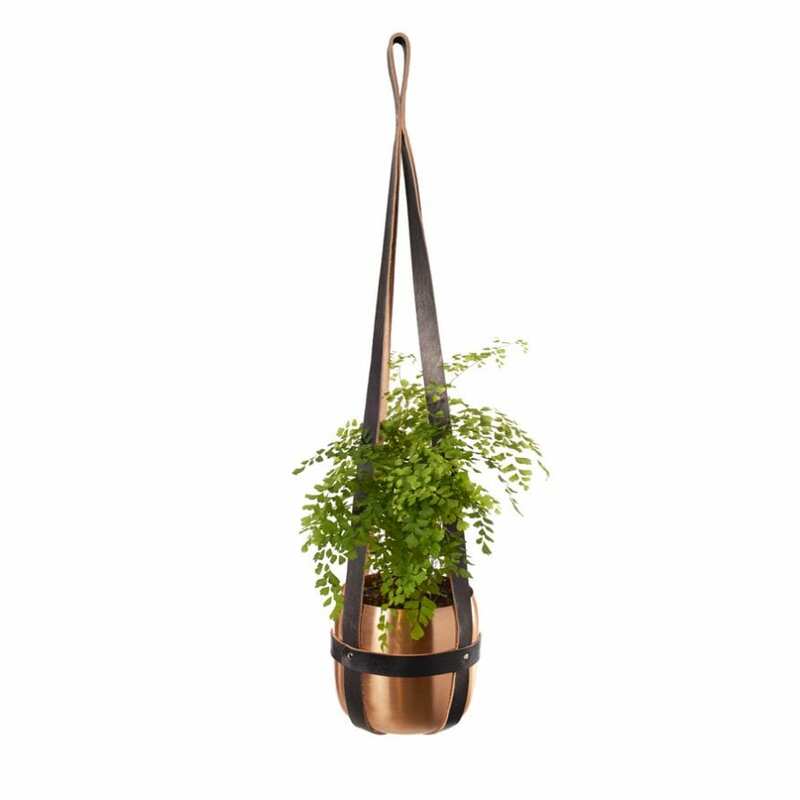 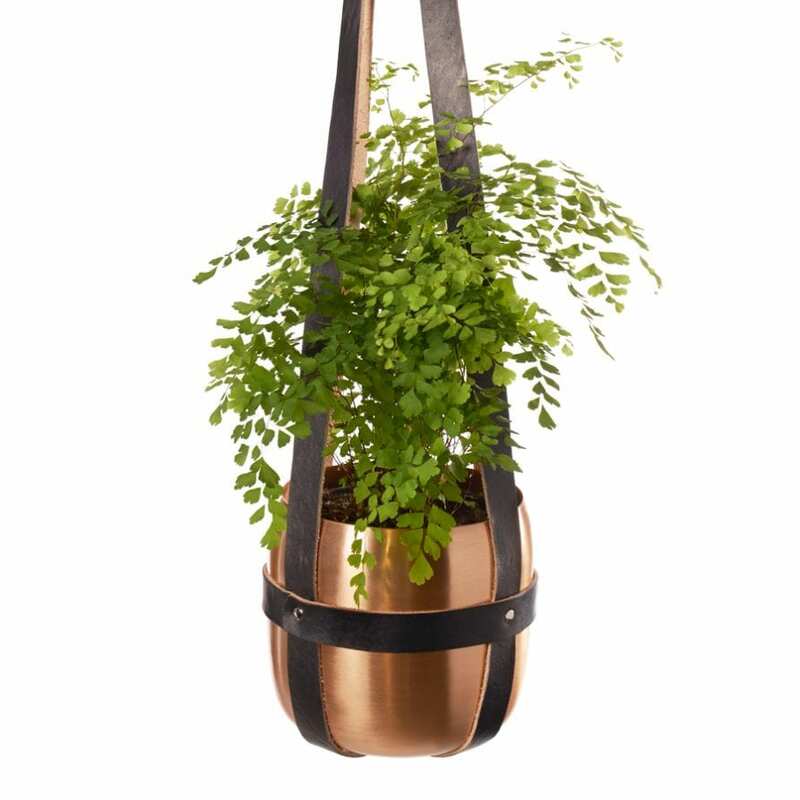 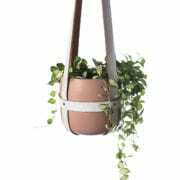 You can use a brass, copper or ceramic or cinnamon pot designed by Lightly to fit just perfectly. 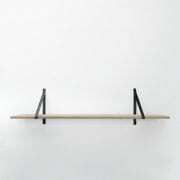 Indoor or under an eve works perfectly. 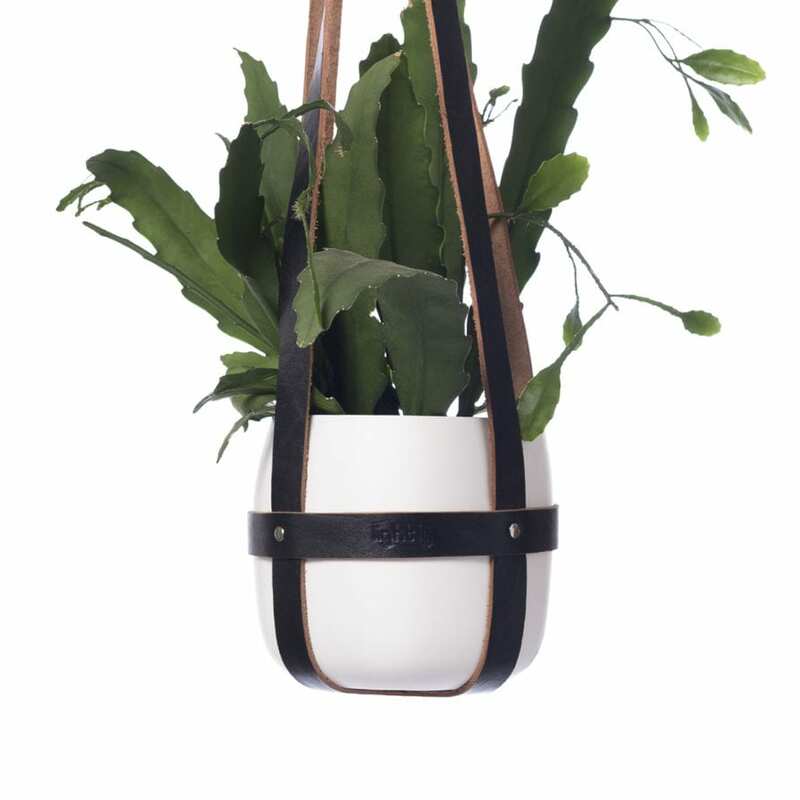 Leather hangers in Black, white or natural.